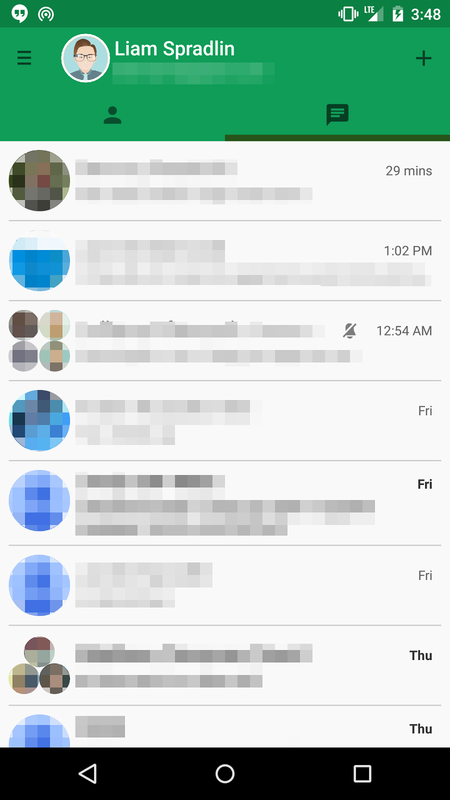 Home / AndroidPolice / Google App Update / Google Hangouts / Hangouts / Material Design / Material Design App / [SNEAK PEEK] How Material Design Hangouts will Look? [SNEAK PEEK] How Material Design Hangouts will Look? Almost all the Google apps has been updated to Material Design UI. Well, it looks like we're going to get a sneak peek of Material Design for Google Hangouts after Android Police managed to get their hands on some screenshots. First thing is first there is the new Hangouts icon, which you will see at the top of this post, looking a little flatter, and a little greener. The sidebar has changed as well to use the newer account management which has profile picture bubbles for each of your accounts. Google may include these updates or not, but it’s a pretty good indication of how it might turn out and where Google eventually intends to take Hangouts. 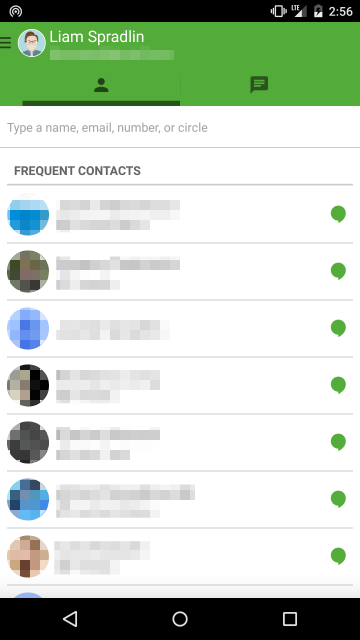 What do you think about Material Design for Google Hangouts? Let us know your thoughts in the comments below.